Filshie Clips Side Effects and Problems Women are Reporting. Lawsuits Possible. Filshie Clips Side Effects and Problems Women are Reporting. 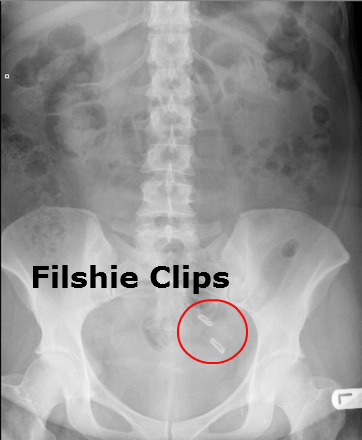 February 11, 2016 San Diego, CA – The lawyers at Hood National Law Group are currently investigating the Filshie Clips device. We are just now hearing from women hurt from this device. Problems reported are migration, pain in the uterus, swelling and more. We’d like to hear from any women who have Filshie Clips to understand the problems you may be having. Contact us at 1-800-214-1010. Side effects and problems women are reporting on the Filshie Clips. These are actual comments from women across the U.S. We have omitted their names for privacy. E.T. I also have the clips and I have experienced tons of abdominal pain, fatigue, etc. Also heavy and multiple periods each month and it all started shortly after getting my tubal. There may be a class action lawsuit forming for this device, if you or someone you know has had adverse side effects or other problems with the Filshie Clips, please contact us today. Please note: this is still in investigation process, and there are no guarantees that a lawsuit will form.